Argan oil, also known as the miracle oil is very beneficial to all hair types especially colored treated, dry, and processed hair. It's nutrition components include, omega 3, omega 9, vitamin E, squalane, polyphenols, and monounsaturated fatty acids. 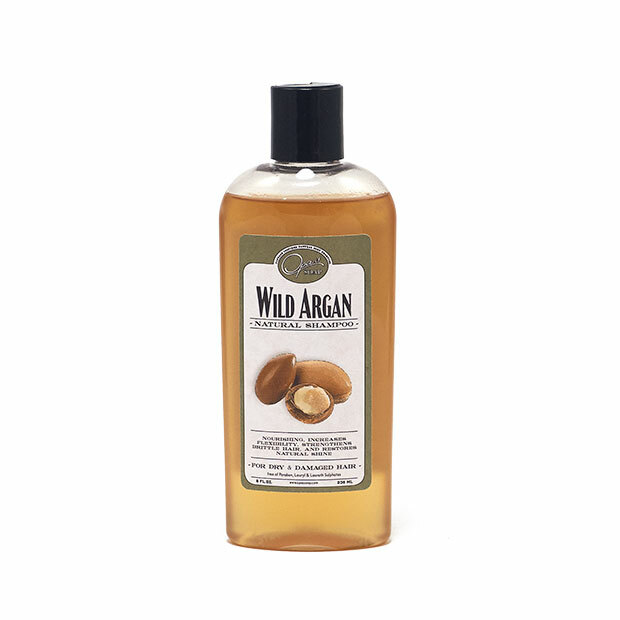 Argan oil helps to control frizz, restore natural shine, increases elasticity, and strengthens hair. 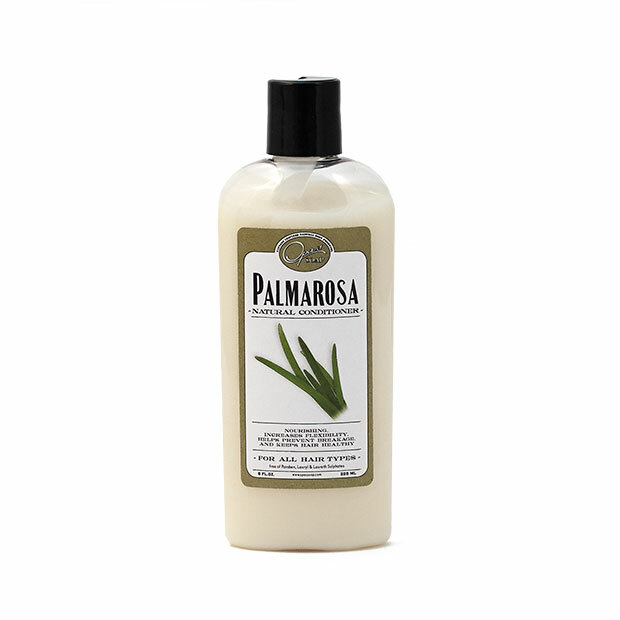 In addition, it nourishes the scalp, alleviates itching, protects hair against styling and environmental factors such as UV and humidity. Experiencing dry or damaged hair? Our Wild Argan Shampo is full of omega 3's and 9's that help repair and strengthen damaged hair bringing life back to the hair and seal hair strands for long lasting protection. 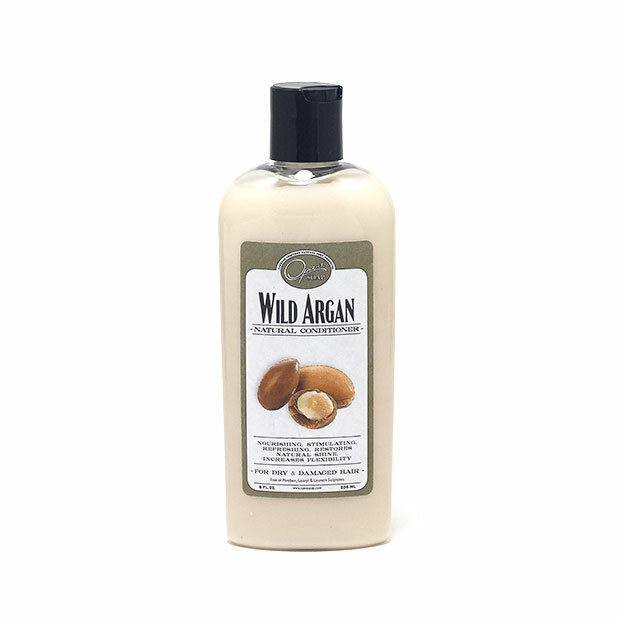 Our Argan oil is wild-harvested originating from Morocco. 2nd purchase!!! Best hair care system I have ever used. Love the way my hair feels. Thank you. I was going to wait for a while before I made a review, however I have only used this once and it has completely restored the healthy look of my hair. My hair is fine and colored blonde. Even the very best salon shampoos leave my hair stripped and frizzy. Most natural shampoos change the color of my hair or make it greasy, and that is very disappointing to say the least as well. So far so good with this one. Today is the day after my 1st shampoo and condition and my hair is so soft. (I do wrap it at night) I wont even have to wash again just a couple of passes with the flat iron and i'm good. I will always have colored hair even though it is such a damaging process. Thank you for providing a product that allows me to maintain the health of my hair in between treatments. Made my hair feel wonderful - thanks !!!!! I've had this shampoo and conditioner about a week. So far, I like it. 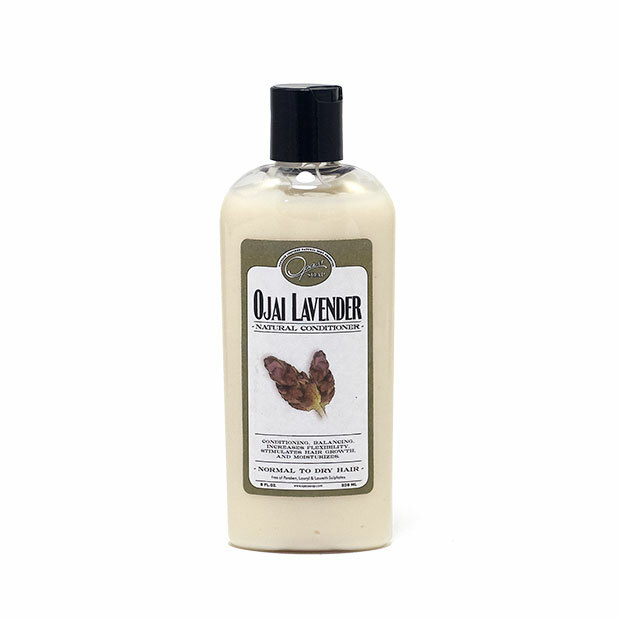 It only takes a little to get a nice lather and soft conditioning. It smells fresh and kind of nutty. I love that it isn't laden with chemicals! 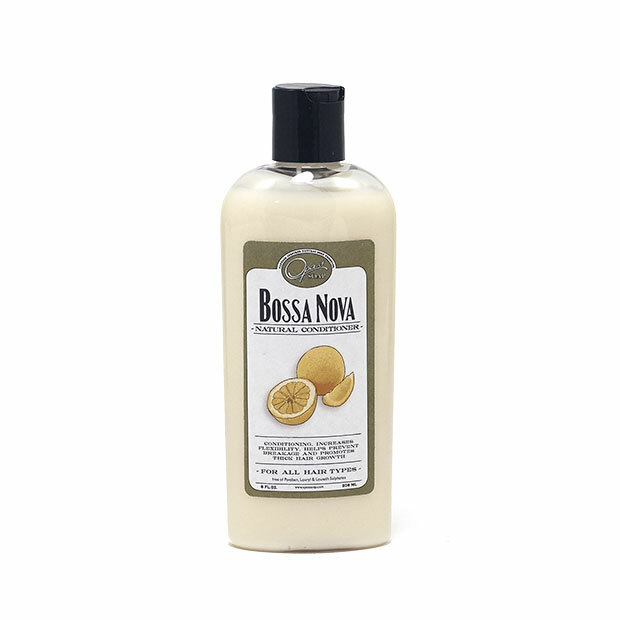 I like it because it has wholesome ingredients that are natural and nourish my hair and my scalp, but I am not a huge fan of the scent. Either way, it is great product and will most likely continue to use it. This shampoo has left my hair so soft. I have wavy hair that is a little on the dry side and it gave it enough moisture to keep it's curls. I definitely recommend this product.